As part of a larger effort to help taxpayers, the Internal Revenue Service plans to streamline the Form 1040 into a shorter, simpler form for the 2019 tax season. 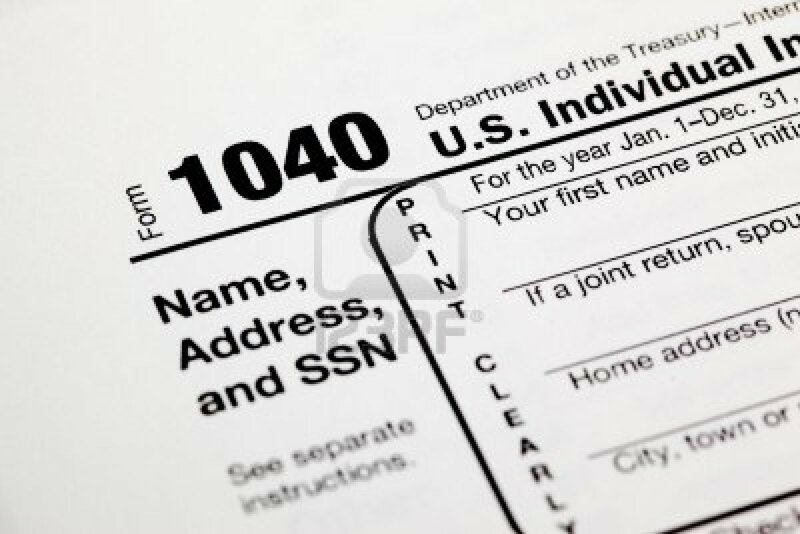 The new 1040 – about half the size of the current version — would replace the current Form 1040 as well as the Form 1040A and the Form 1040EZ. The IRS circulated a copy of the new form and will work with the tax community to finalize the streamlined Form 1040 over the summer. This new approach will simplify the 1040 so that all 150 million taxpayers can use the same form. The new form consolidates the three versions of the 1040 into one simple form. At the same time, the IRS will still obtain the information from each taxpayer needed to determine their tax liability or refund. The new Form 1040 uses a “building block” approach, in which the tax return is reduced to a simple form. That form can be supplemented with additional schedules if needed. Taxpayers with straightforward tax situations would only need to file this new 1040 with no additional schedules. Since more than nine out of 10 taxpayers use software or a tax preparer, the IRS will be working with the tax community to prepare for the streamlined Form 1040. This will also help ensure a smooth transition for people familiar with software products and the interview process used to prepare tax returns. Taxpayers who file on paper would use this new streamlined Form 1040 and supplement it with any needed schedules. • Certification of Enrollment to practice before the Internal Revenue Service as Enrolled Agent.